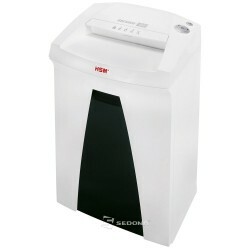 Compact, functional and convenient. 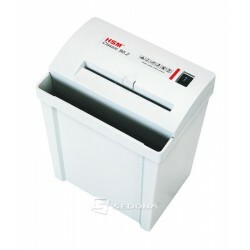 With cutting rollers made from hardened steel and a pressure-sensitive safety element. 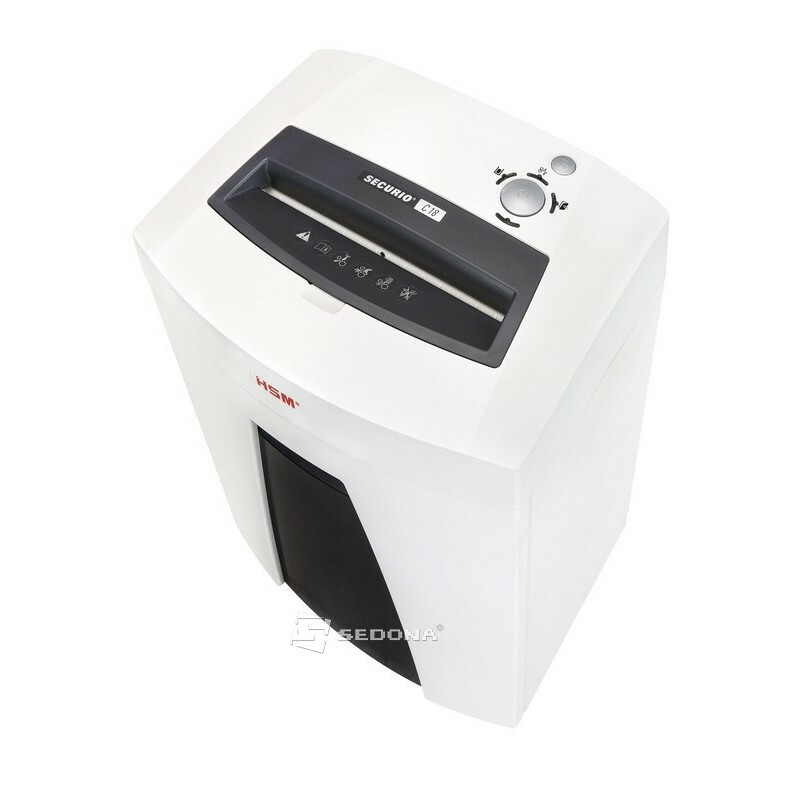 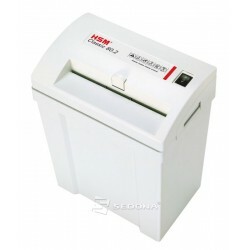 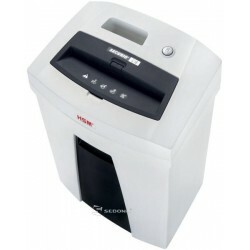 The quiet document shredder with a removable waste container – for demanding users in the private sector or small office. 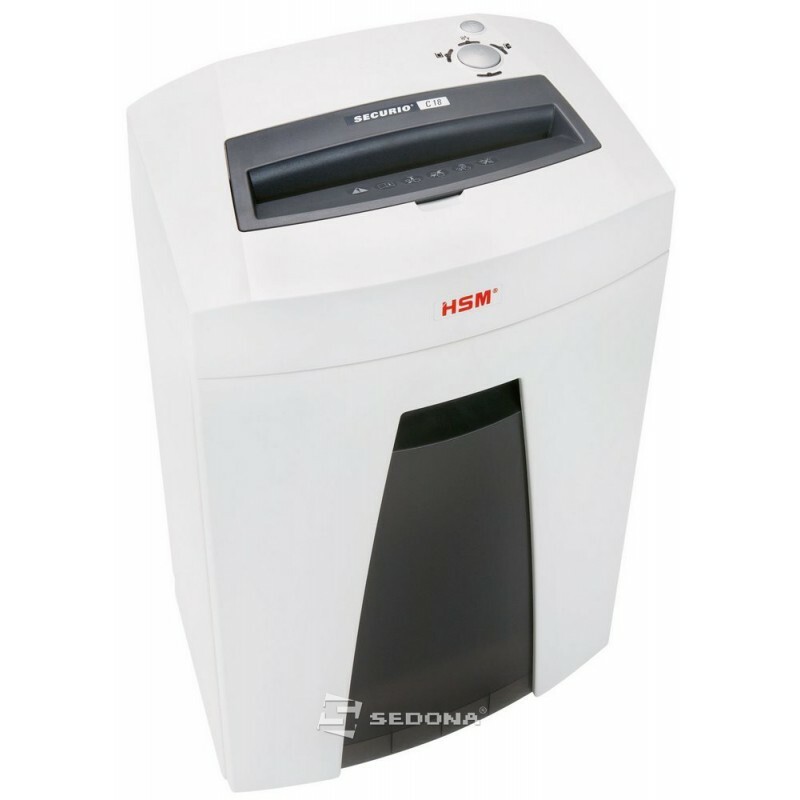 EcoSmart: Exceptionally low power consumption of 0.1 watts in standby mode.